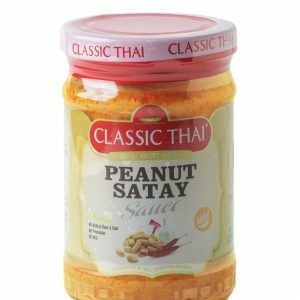 GREEN CURRY PASTE - บริษัท ซิตี้ฟูด จำกัด CITY FOOD CO.,LTD. 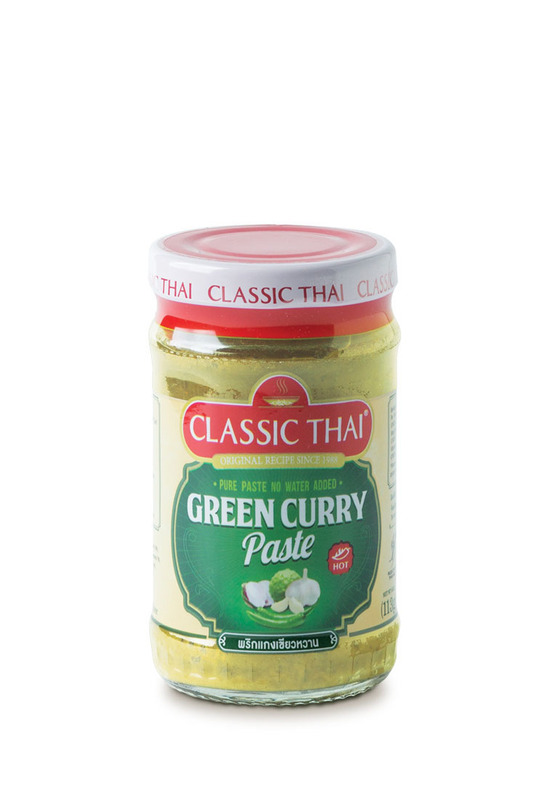 Traditional, green curry paste is the hottest of the curries. 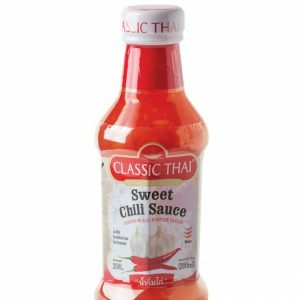 It is make from a combination of hot green peppers, garlic,kaffir lime leaf and galangal. 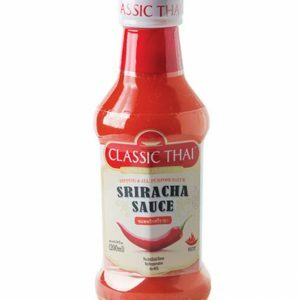 A spice herbal flavor. 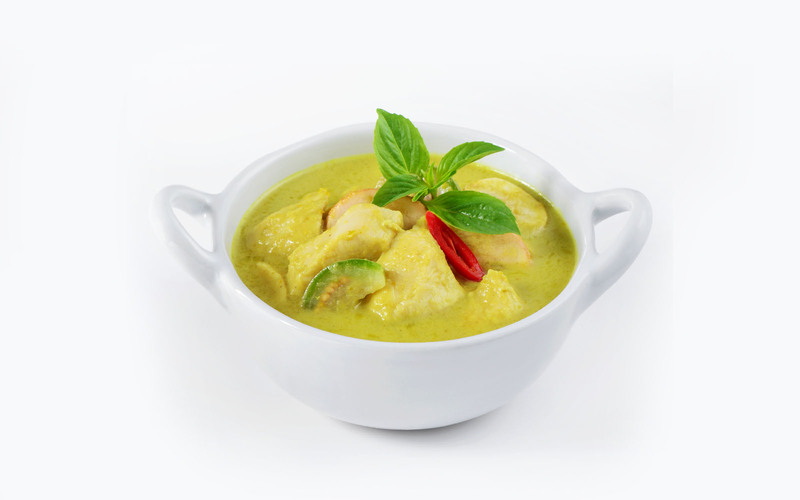 Green Curry “Classic Thai” 60 g.
Set medium heat, add vegetable oil followed by classic Thai green curry, stir until fragrant. Put the meat and vegetables on the fire, leave for 5 minutes. Scoop the cups with hot steamed rice.